treatments and consultation; respect the Holistic System and gently rolls. which can have long term effects on our health and wellbeing. sleep. With key lifestyle consultations advice; a gently sleep training and treatments. seem to fall a sleep or sleep is not regular, this retreat is what you are looking for. self-therapy with simple, effective method that can be used at home. the Quality of our Life. 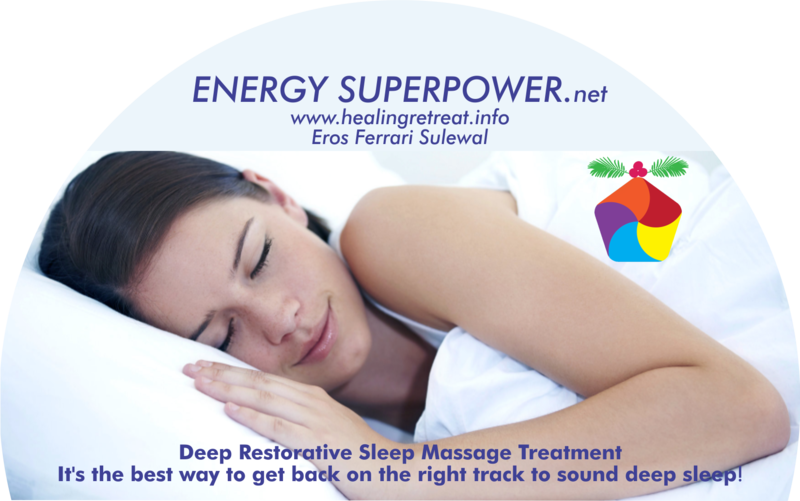 Eros has practiced all this for over 15 years in retreats, sessions and training.